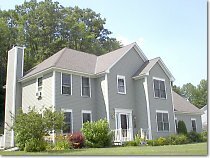 Finnell Roofing, LLC has been serving Brattleboro, VT; Keene, NH and all of New England for over 20 years. 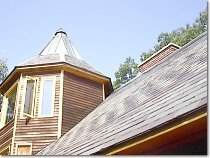 Call for a list of his many satisfied residential and commercial roofing customers! Craig prides himself on always answering the phone or returning messages in a timely manner 24 hours a day/ 7 days a week. Craig is licensed and certified in the Tri-State area. Call or e-mail us today to schedule a free estimate on your new roof needs or to schedule a free evaluation on your existing roof or siding. When the cold weather moves in Finnell Roofing offers both Snow Plowing, and snow removal from roofs. © Finnell Roofing All rights reserved.